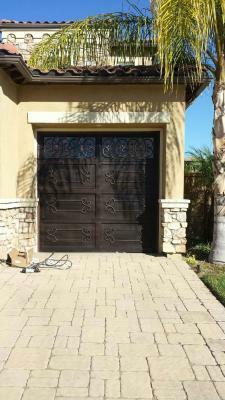 Signature Iron doors are timeless in beauty and security. 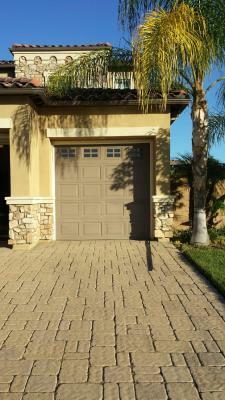 This is before and after of a garage door we built for a home in Corona California. All our iron is hand forged by licensed welders and crafted to fulfill our customers’ vision. We have a full stock of our most popular styles and also will custom build anything to match your home. Our sales team works with clients and designers to come up with the perfect product. Call us to find out your iron garage door options!